Worms/Großbeeren. 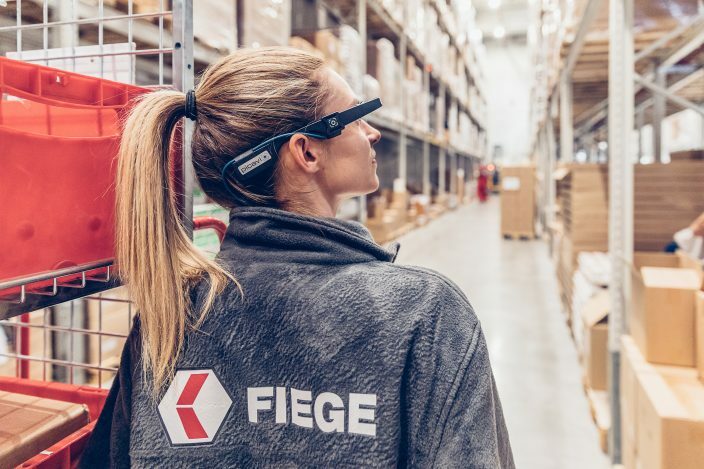 The contract logistics pioneer Fiege is also setting new standards in the field of pick-by-vision: The company, which already uses the Picavi solution, has now ordered 40 more pairs of smart glasses for its site in Worms. 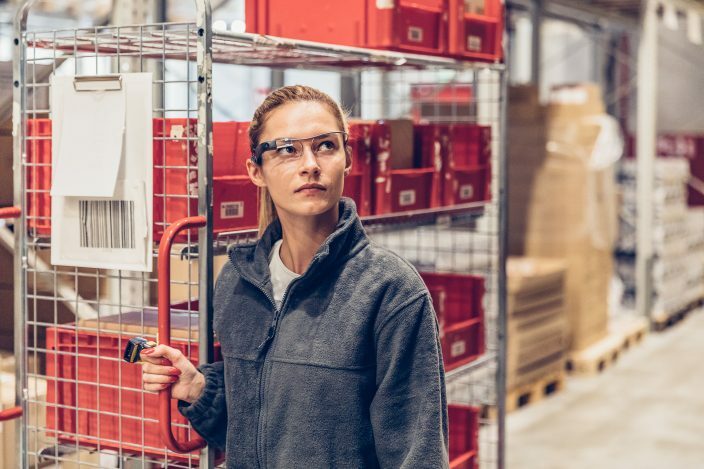 In addition, the Fiege branch in Großbeeren will now also be equipped with the smart glasses. 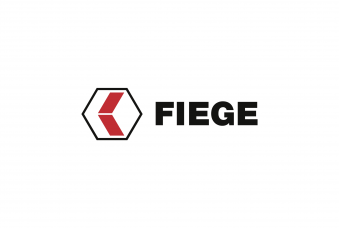 Fiege has purchased more than a dozen from Picavi for its logistics center near Berlin. 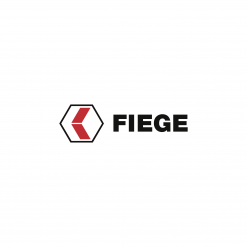 Picavi sees these projects as milestones in the company’s development.